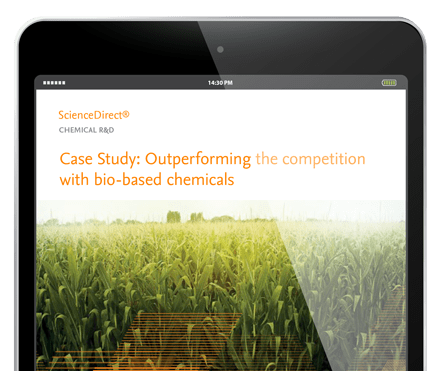 As the chemical industry confronts increasing regulatory pressures, the demand for highly-customized performance products featuring new materials only continues to expand. In order to ensure that safety and quality are not sacrificed, it is essential for companies in this industry to plan strategically for long-term success. A chemical company noticed a corrosion problem in some metal tanks where the tanks were exposed to vapor, but not liquid. The team leveraged the vast repository of chemical data on Knovel. See how they solved the problem — and prevented disaster. 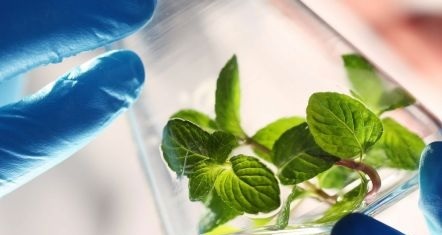 An R&D team needed to produce a new monomer based on biological feedstock quickly and inexpensively. Using ScienceDirect first saved them $200 million and a year of research. More R&D teams and manufacturing facilities today are replacing substances of very high concern (SVHC) with safer ones that deliver the same functionality to the final product. Find out how the industry can accomplish this more effectively. 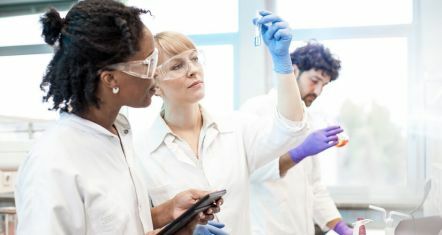 Elsevier's R&D Solutions provide research data and analytics technologies, helping chemical companies launch commercially successful new compounds and improve existing ones — all while efficiently managing costs, chemical safety and regulation. Reaxys, Knovel, ScienceDirect, and Scopus are all supported by the unique foundation of Elsevier's deep expertise in data, science and technology.